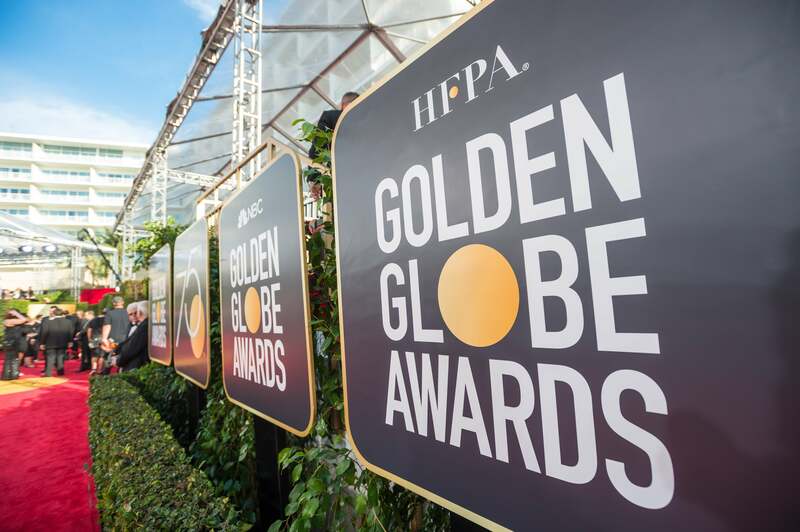 The Hollywood Foreign Press Association (HFPA) has announced the timetable for the 76th Annual Golden Globe® Awards. The ceremony will take place at the Beverly Hilton Hotel in Beverly Hills, CA on Sunday, January 6, 2019, and nominations will be announced on Thursday, December 6, 2018. Rules and submission details, HERE. Sunday. December 2, 2018: Final date for Motion Picture press conferences, at 5:00 p.m.
Sunday, December 2, 2018: Deadline for receipt of nomination ballots by Ernst & Young, at 8:00 p.m.
Wednesday, January 2, 2019: Deadline for receipt of final ballots by Ernst & Young, at 5:00 p.m.